We’ve always championed local suppliers at The Beach House, and so when we put together our new wine list, we knew we had to include some of the world class wine produced right here in Sussex. Joining them on our improve list are some of our favourites from across with wine spectrum, which creates fantastic value selection guaranteed to have something to suit every taste. The star of the sparkling wine and champagne selection on our list has to be Ditchling’s own Ridgeview Bloomsbury. Ridgeview Wine Estate is nestled at the foot of the South Downs in the village of Ditchling, and have been dedicated to creating world class sparkling wines since 1994. Their Bloomsbury wine is rich, dry, moussey, and perfect with shellfish or bread based canapés. The second Sussex wine on our list is Bacchus white wine from Albourne Wineries. Albourne is a small producer, set over 26 acres near Hassocks in West Sussex. Bacchus is citrus dominated, and goes well with goats cheese, cheese salads, and even fish and chips! 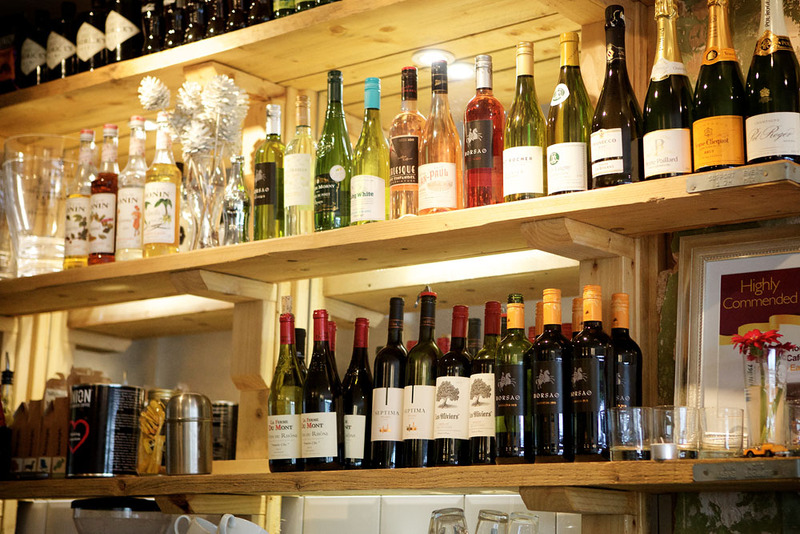 From a silky Rioja from Spain to dry Pinot Grigio from Italy, our wine list in Worthing has got something for everyone, including dessert wines and port. 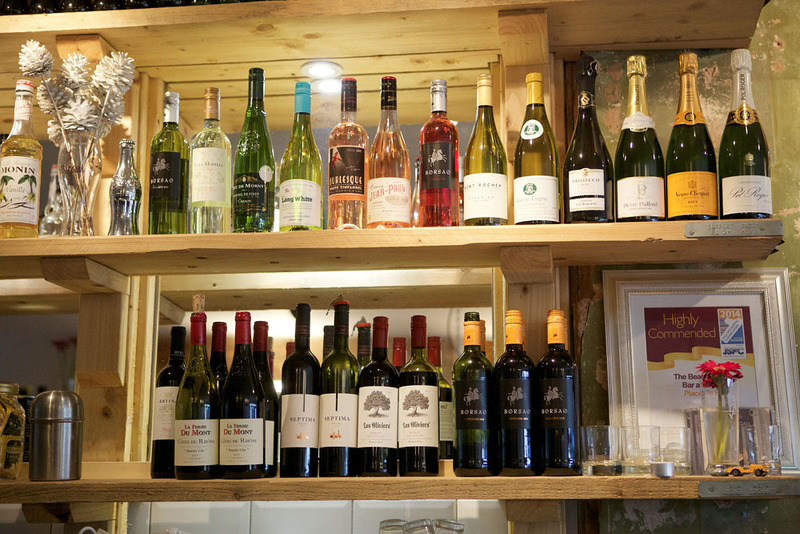 View the whole selection here, and pop in to try the special Sussex wine – or anything you fancy from our brand new wine list!